The Navarro Valverde family has been working in the coffee farming industry for over three generations. The patriarch, Don Ismael, started growing coffee in a lot given to him by his grandfather when he was 12 years old. 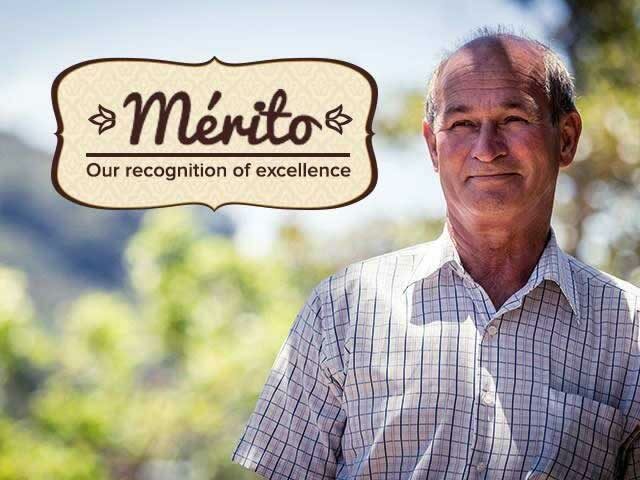 Our Merito coffees are those which display exceptional qualities, not only in the coffee itself but also in the people that are responsible for producing it. Britt Merito Coffees are our own unique recognition of excellence. Known for producing arabica beans with characteristically chocolaty undertones, coffees grown in Tarrazú are some of the most sought-after in the world. 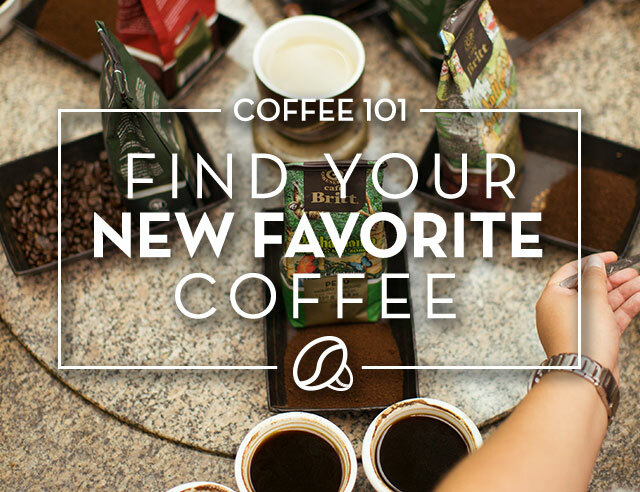 A single-lot coffee is one that comes from one exclusive location, or plot of land. This means that unlike "blends" which are coffees that are a mix of beans from several lots or even plantations, the beans from this coffee come from one single plot of land. For this reason, there is a limited quantity that we are able to roast and offer exclusively to our customers. This coffee is roasted exclusively by Britt, so you won’t be able to find it anywhere else. We have a very limited supply (1000 units) that once it’s gone, won’t be back. 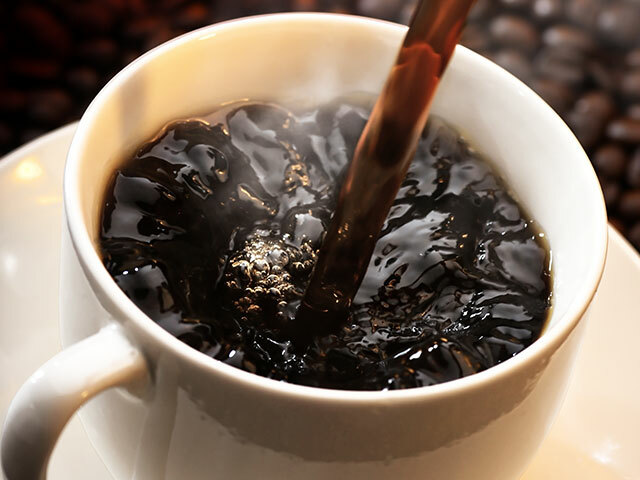 Get yours today and try a taste of one of the best coffees in Costa Rica. Though the La Cuña farm was only purchased 32 years ago from a man named Abel Acuña, the Navarro Valverde family has been working in the coffee farming industry for over three generations. When Don Ismael was only 12 years old, his grandfather gave him a blank coffee lot to use as an “experiment” to see what he could make grow.Now nearly 50 years later, Don Ismael’s coffee expertise has led to the production one of the best coffees in Costa Rica. It is this expertise and constant care that he attributes his exceptional coffee’s success and flavor to. The harvest from this La Cuña lot was a top competitor for Taza de Excelencia (Cup of Excellence) in Costa Rica. The “Taza de Excelencia” is a prestigious award given to fine quality coffees. Over one hundred plantations and small farms submit a sample of one of their lots to the contest for judging. Each lot is cupped and evaluated by skilled judges. Our master cupper Doña Carmen cupped and personally selected La Cuña to be roasted exclusively by Cafe Britt. This certification means that the La Cuña Farm has met the rigorous, third-party standards of the Sustainable Agriculture Network and/or the Forest Stewardship Council. This certification is your guarantee that the product you are purchasing has been grown and harvested using environmentally and socially responsible practices. As a company that recognizes and rewards sustainable and ethical practices, as well as quality, it is our pleasure to offer you Merito La Cuña.